Are Extended School Year Services Right for Your Child? Summer can be a challenging time for many families, perhaps more so for families of children who have autism. Significant disruptions to daily routines can be troublesome for children with autism, not to mention how overwhelming it can be for some children with autism to readjust to a new routine once again at the end of the summer. 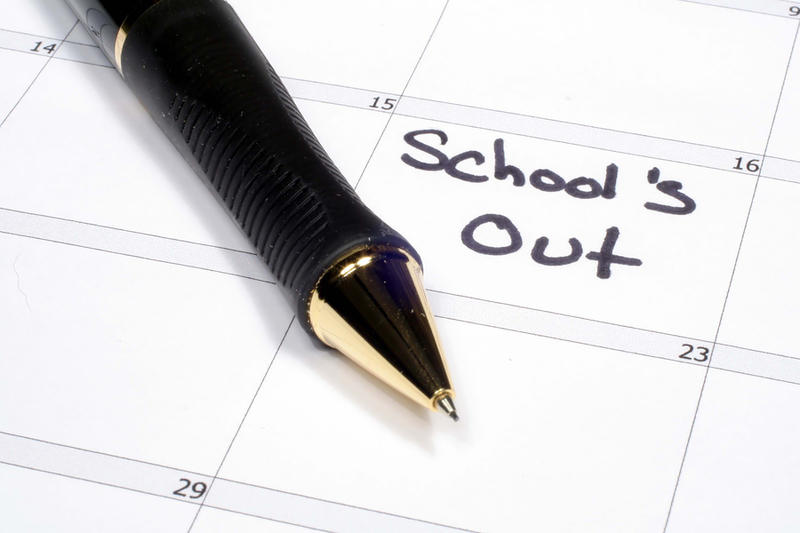 And while there may still be snow on the ground, this is precisely the time of year when you want to begin to plan how your child will spend several months of their summer break. One possible option is extended school year (ESY) services. A common misconception is that ESY is equivalent to summer school. While these services are most frequently provided over the summer, some children receive ESY services over winter or other prolonged breaks. ESY services are provided under the Individuals with Disabilities Education Act (IDEA) to children who have an IEP or to those who have a 504 Plan under the Americans with Disabilities Rehabilitation Act of 1973. They are intended to be highly personalized based on a given child’s IEP or 504 goals. Their purpose is to help your child maintain any progress they have made toward their IEP and 504 goals. In other words, ESY services are there to help your child so they do not forget the skills they learned during the prior school year. Yes and no – while all children who have an IEP or 504 Plan should be considered for ESY services, it is important to be aware that not all children need ESY services. Your child may regress over an extended break, but another crucial component is how long it takes your child to recuperate these lost skills. It is not uncommon for children, even those without disabilities, to forget a lot over the summer. However, if your child is able to relearn the lost skills fairly quickly, then ESY may not be the right fit for them. – Does your child have difficulty retaining information when it is not continuously reviewed? – Did progress occur toward the end of the academic year that might be lost without continued support? – Were there regressions after shorter disruptions to their academic routine? My child wasn’t found eligible for ESY services this year; what should I do? There is not always going to be complete consensus when IEP or 504 Plan teams meet. Even if your child does not receive ESY services this year, it is important to annually consider it as an option – until all members of the team are in complete agreement that ESY is not necessary to support the child. You may also wish to identify other activities or services your child is eligible for. Summer camps can be a great alternative to ESY, especially if they have an enriching therapeutic component. Milestones can help you find camps available in your area and get connected with funding. Interested in learning more about ESY options? Call the Milestones Autism Resources free Helpdesk at 216-464-7600, ext. 200. By Nathan Morgan, MSSA, LSW, the Early Intervention/School-Age Coordinator at Milestones Autism Resoruces. Nathan also is an autism self-advocate who works to educate the community by sharing his experiences and expertise on panels, at events and with the media. He is passionate about teaching and autism-related research. Next article Study: Are E-Cigarettes Creating More Teen Smokers?